The entire world of NPR is at your command. With a few simple utterances, you can access all the latest news, podcasts, and discussions of the day. If you're still getting used to what smart speakers can offer (aren't we all? 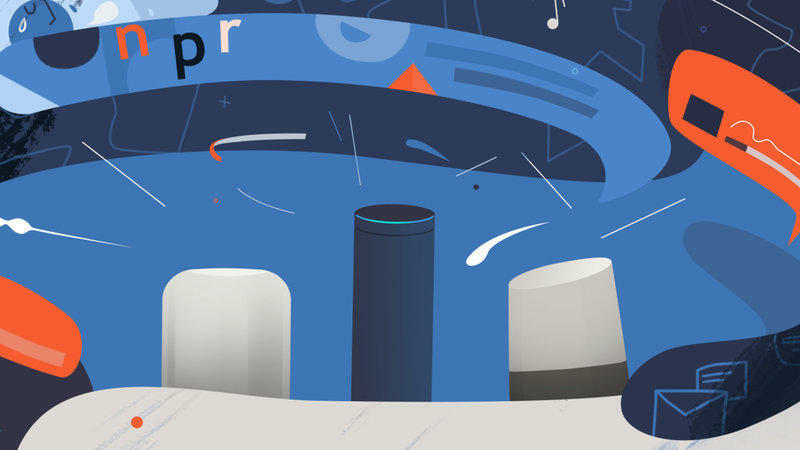 ), we put together a guide for you on how you can access NPR on devices enabled with Amazon Alexa (Echo, Dot, etc. ), Google Home, and Apple HomePod (coming soon). It's really easy, but you have to know what to do—and that's where we come in. 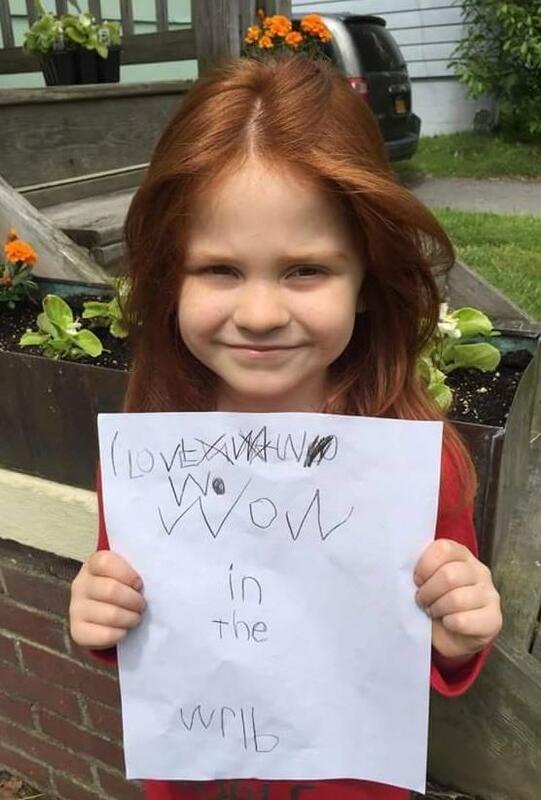 In May NPR launched Wow in the World, a new podcast for kids ages 5-12 that illuminates the wonders of science, technology, discovery and inventions. Through comedy and conversation, hosts Guy Raz and Mindy Thomas guide curious kids and their grown-ups away from their screens, inside their brains, out into space, and deep into the coolest new stories in science and technology.